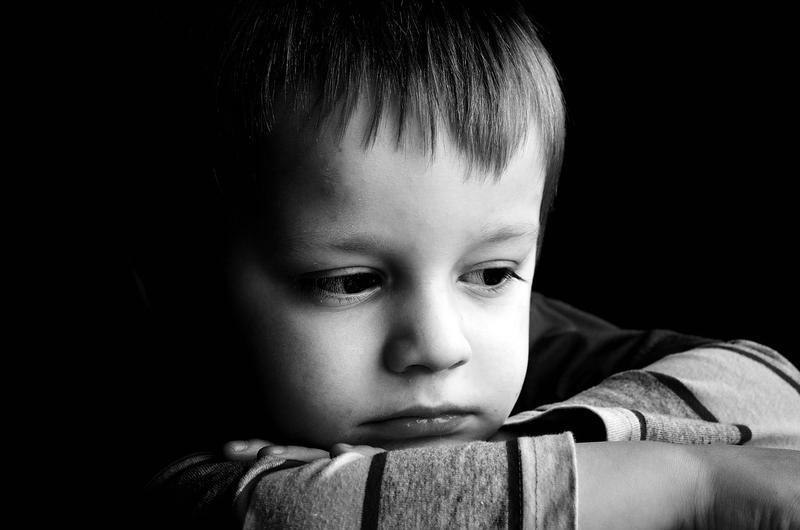 News and media organizations examine the recent heroin epidemic and its affect on individuals and local communities. Two documentaries on the heroin crisis have been produced by local film makers. 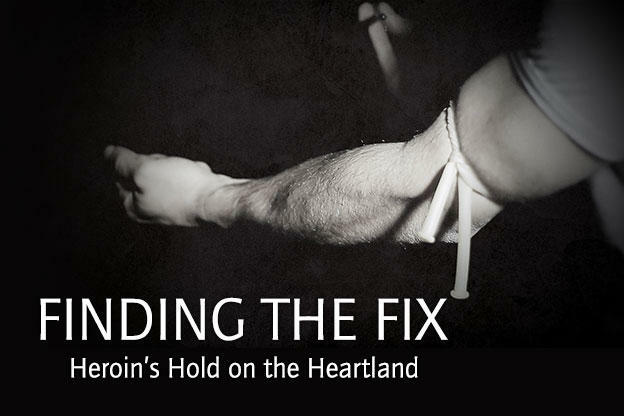 Finding the Fix, Heroin's Hold on the Heartland, which looks at heroin and opioid abuse and addiction in the Midwest, was produced by Indiana's WFIU/WTIU in partnership with a team from Northern Kentucky University, Indiana University and Franklin College. From Addiction to Recovery: A Community's Response to the Heroin Epidemic, produced by NKU film makers, explores the heroin epidemic in the Northern Kentucky region. Joining us to discuss the heroin epidemic in our region are Northern Kentucky University Lecturer in Electronic Media & Broadcasting and WTIU-TV Special Assignment News Producer, Wes Akers; documentary director and producer, WKRC-TV Production Assistant and NKU Journalism major Tori Lentz; and Reporter for The Northener and NKU Journalism major, Molly True, who is currently battling heroin addiction. A very small pilot program at the Hamilton County Justice Center, designed to help heroin convicts stay clean, is showing promise. Sixteen female inmates who volunteered to be part of "The Heroin Recovery Pod Pilot Program" receive regular counseling, educational help, assistance writing a resume and learn how to find a job when they get out. Two people have been indicted by a federal grand jury in Cincinnati on charges to distribute heroin laced with a drug used as an animal tranquilizer. 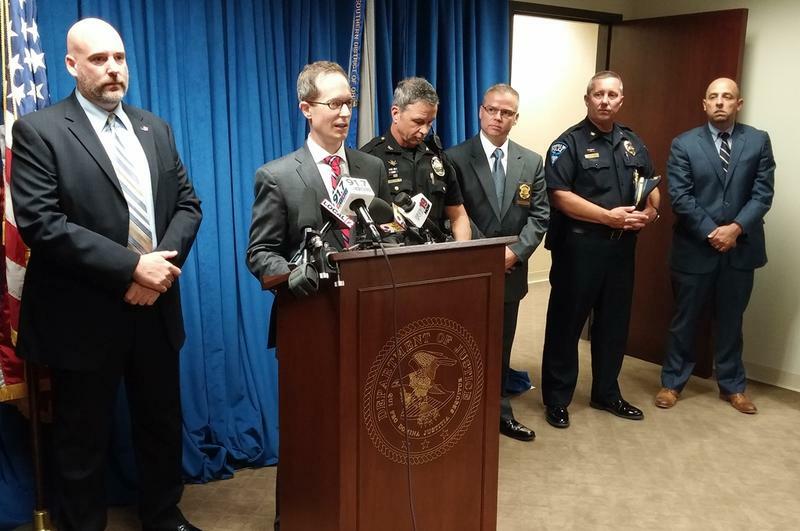 Acting U.S. Attorney Benjamin Glassman announced the charges Wednesday afternoon against 31-year-old Phillip Watkins and 28-year-old Jeanetta Crawford.